Scotch Paint Corporation. 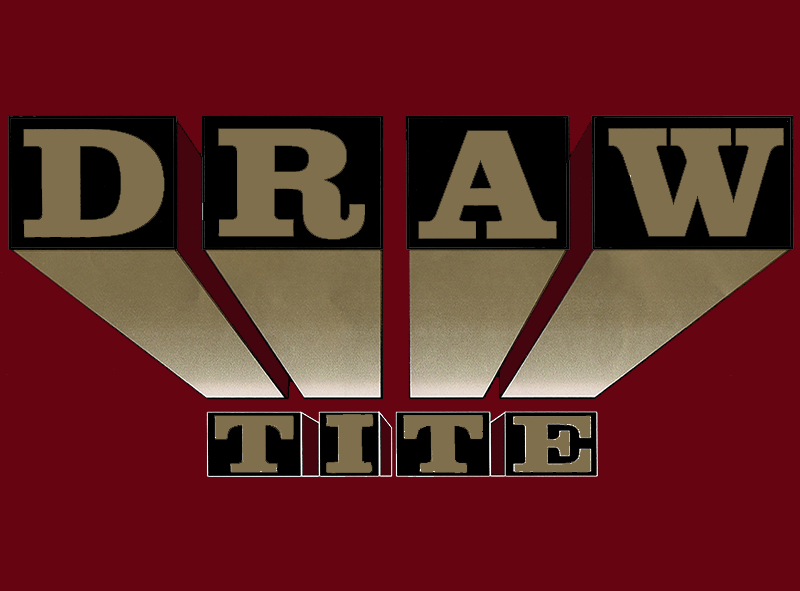 The Manufacturer of Scotch Paints, Scotch Coatings and Draw Tite™. 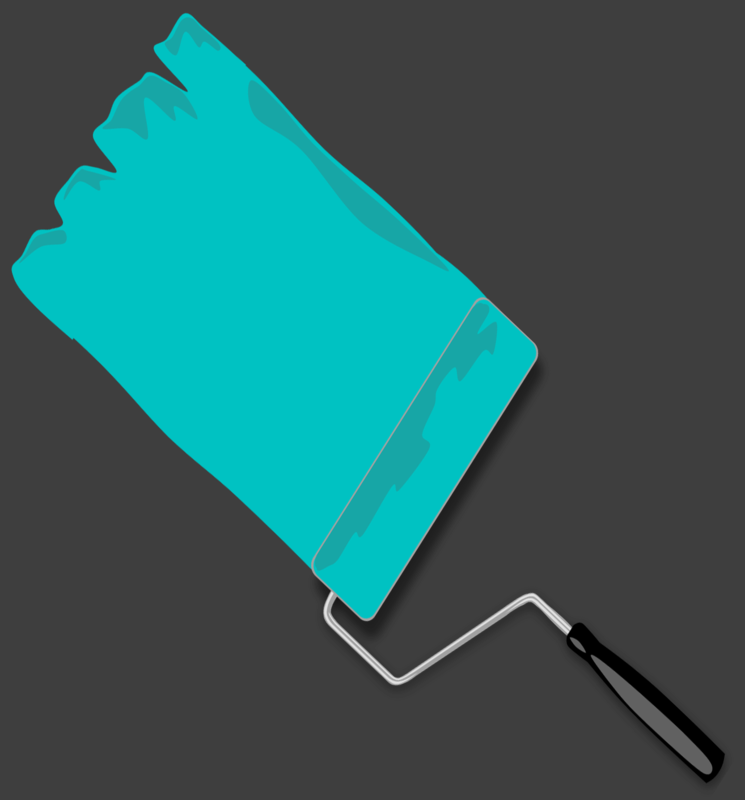 We are the manufacturer of Scotch Paints, Scotch Coatings and Draw Tite™ Penetrating Sealer/Primer. 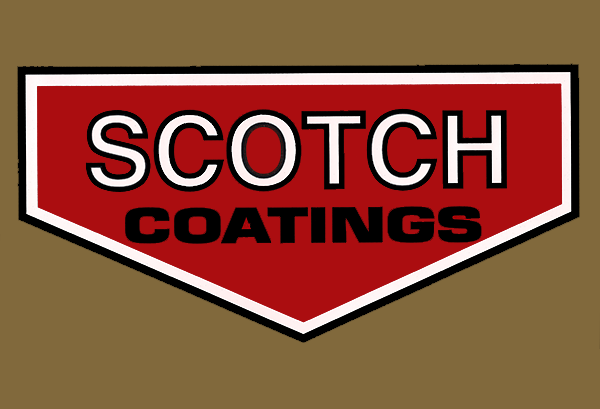 Scotch Paint was established in 1951 by Joe Mac Harg Sr. Joe started making paint in the garage of the family home for the housing industry that was mostly sold to neighborhood contractors. Over the years of prosperity, Joe was able to incorporate Scotch Paint in 1958. His son Charles later came aboard as the Vice President of Outside Sales and eventually purchased and took over the Scotch Paint Corporation. After Joe’s retirement, Charles decided to make some improvements to Scotch Paint so he added Robert (Bob) Naversen as Chemist and things really started to roll! Paint and Sealers were improved and a retail store front was added to the building. 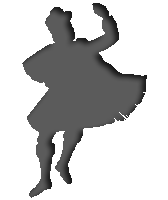 Then they were off and running to NGPP meetings, trade shows and criss crossing the country promoting the products everywhere. 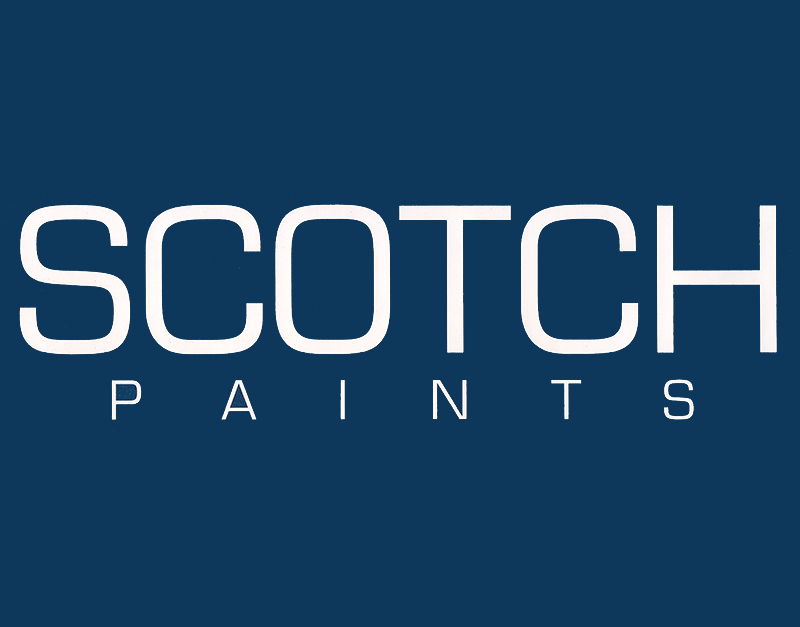 The Scotch Paint family of products continue to sell nationally better than ever and Scotch Paint still continues to grow. Don't know what you need for your project, or just have a product question? Feel free to contact one of our friendly expert staff members by phone, e-mail or just stop by the store. We are always happy to help.